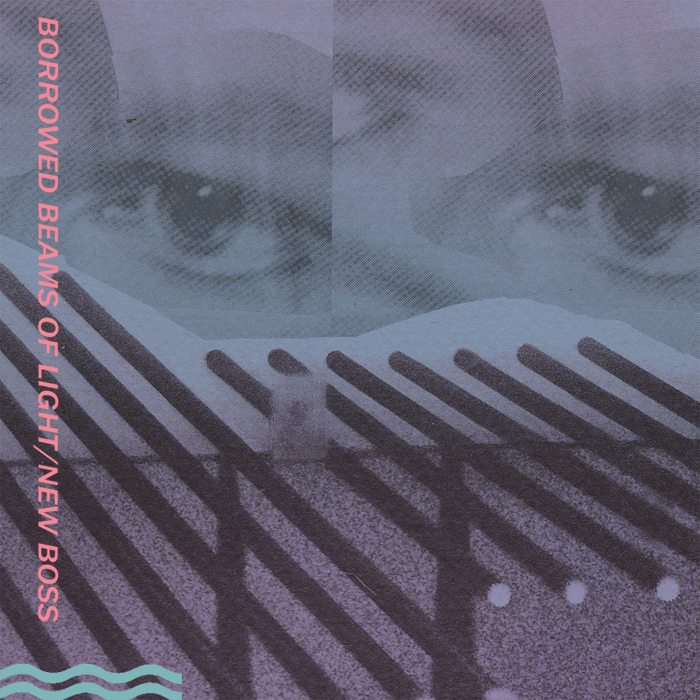 Funny / Not Funny Records is proud to bring you the Borrowed Beams of Light / New Boss Split Cassette Tape. The reason behind having these two collectives of musical minds share a medium is very straightforward. Both hailing from Charlottesville, these two troupes share influences, stages, and even members at times in projects past and present. 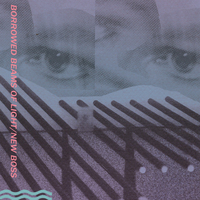 You will find the Borrowed Beams of Light side of the tape is fluid and more relaxed than ever before as the band has truly settled into a sound they can call their own. Whether it be a demo or a full band track there is something distinctly unique in their recent compositions that tips the listener to its maker. Adam Brock & co. have once again brought us a collection of tunes comprised of well placed guitar licks, synth driven textures, and vocal harmonies to create their particular cocktail of power pop. The New Boss demos give the listener a lo-fi look at the early stages of this endeavor, while portraying things to come as these skeletons are sure to become booming ballads. Showcasing how far the band has come in such a short time and the cohesiveness of this rock and roll juggernaut, listeners will be hard pressed to recognize that vocal responsibility and members change from track to track. Each number is full of swagger and power pop pedigree which is to be expected from any group associated with Thomas Dean.